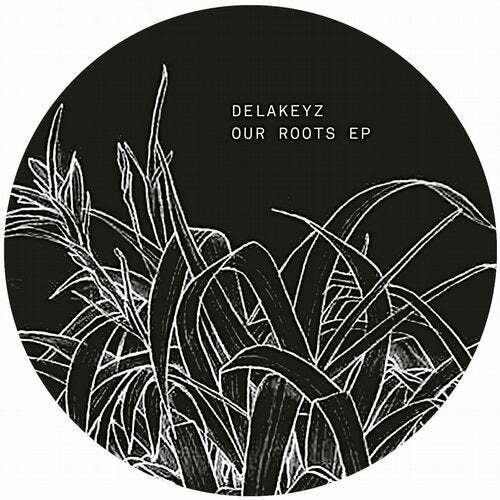 Delakeyz is swiss producer Melodiesinfonie's moniker when taking a journey into more housey realms. On this voyage he explores his musical roots in three percussive-driven belters that still manage to maintain the subtle melodic textures that we all love from Melodiesinfonie's work. Manchester's own Contours (Rhythm Section Int./ Banoffee Pies) picks up the more gentle tone of the original in his remix of "Walkingfree" while Moony Me's (Uncanny Valley/ Lagaffe Tales) interpretation of "Our Roots" is a full-fledged club heater. Early support by Marcel Vogel, Harvey Sutherland, S3A, Chaos in the CBD and Nachtbraker.